You may already have a plan in place, and we can work with you to meet those needs. If you have yet to build a plan, our team will assist you in designing your space. We focus on helping you optimize patient flow and making the most of your limited space. You’ll find our products are offered in a variety of materials and finishes that are both functional and aesthetically pleasing. Our direct-to-site delivery and set-up keep your project running on time and opening as scheduled. Renovations? Our CME team will remove old furnishings and equipment, taking time to recycle and responsibly dispose of all materials. 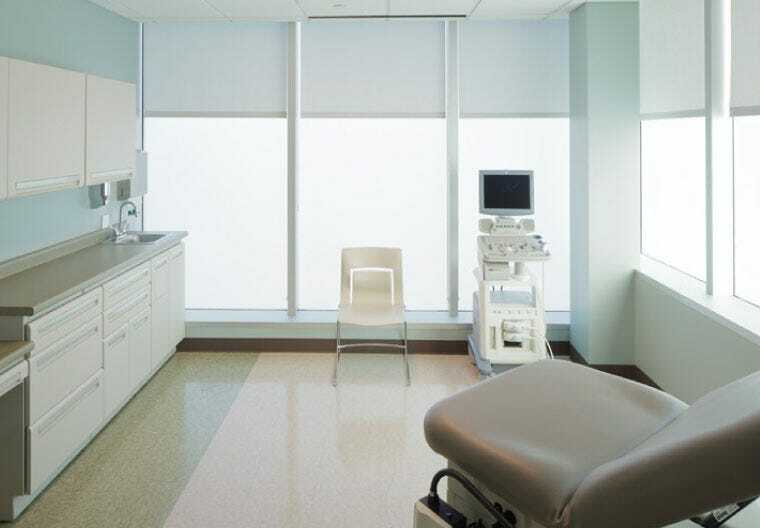 From labs to lobbies, nursing stations to operating rooms, the quality, and durability of our furnishings will add that level of professionalism you expect to have represented by your space. 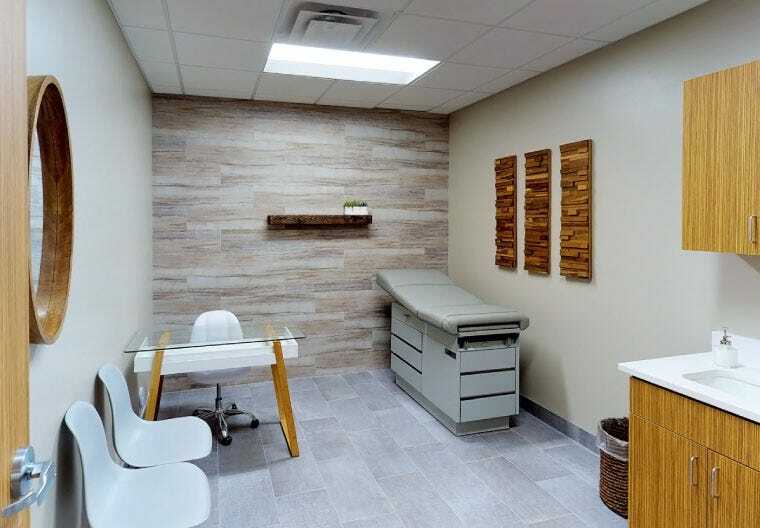 We focus on optimizing patient flow and making the most of your limited space. CME offers a wide selection of permanent or mobile furnishings for clients looking to equip or renovate an office space. Your project has various stages of completion, and CME can help you accomplish them all. From offsite assembly and staging to in-room setup, your project is kept in order, delivered and installed on time. With fierce competition in the industry, finding ways to differentiate your facility and provide the highest degree of patient satisfaction is vital to the facility’s success. Newly constructed medical office buildings are designed in ways that make them feel comfortable for patients. Here are current trends to help you in your design projects.